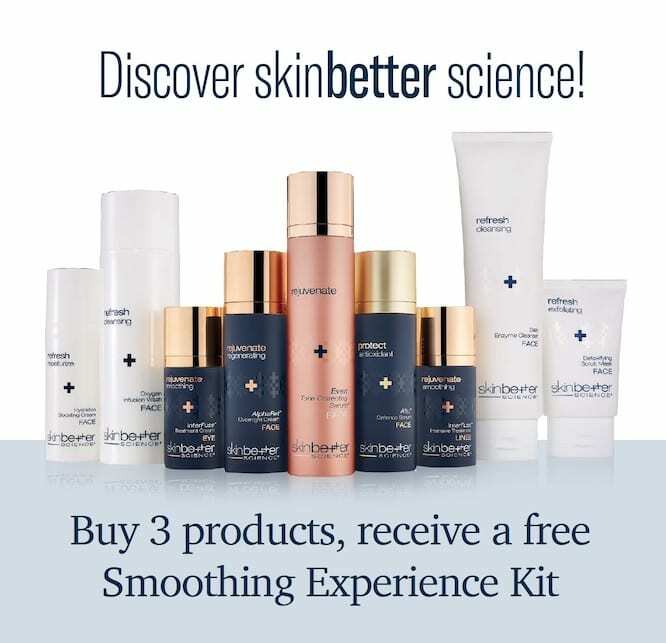 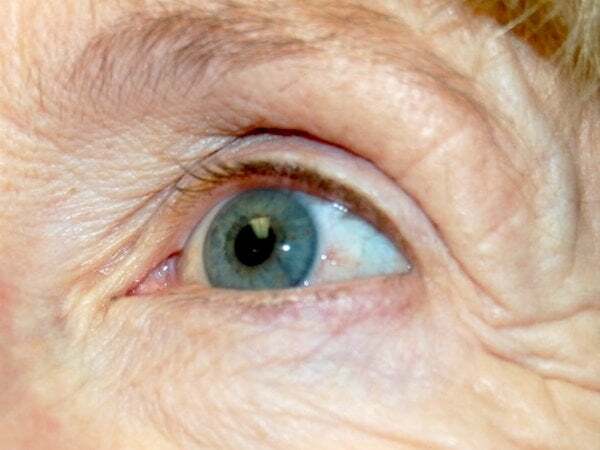 Lift sagging skin around the eyes and soften wrinkles in a way that looks natural. 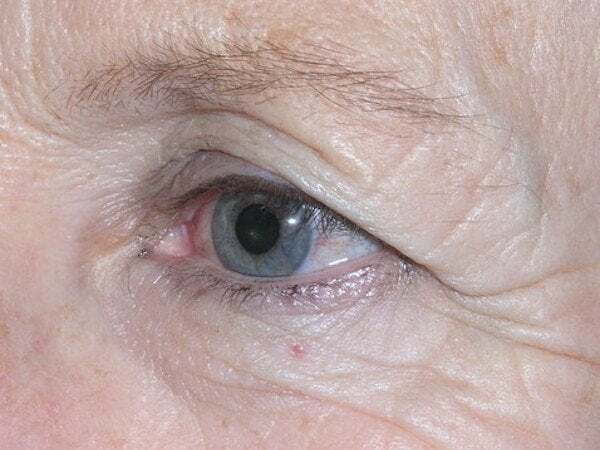 As we age, the skin around the eyes can sag and make us look tired. 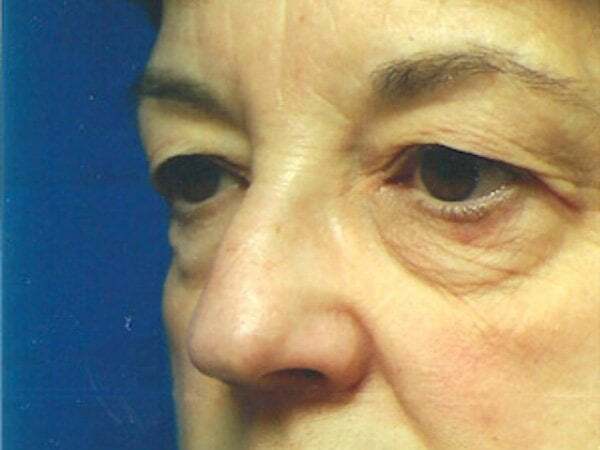 Eyelid surgery lifts drooping lids and softens wrinkles in a way that looks natural. 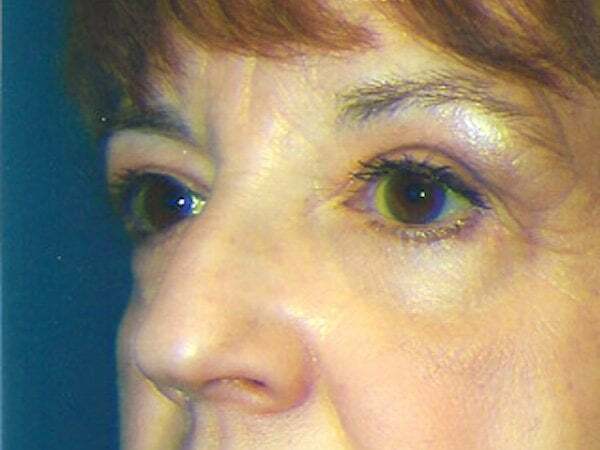 We want your refreshed eye region to stay beautiful for a long time! 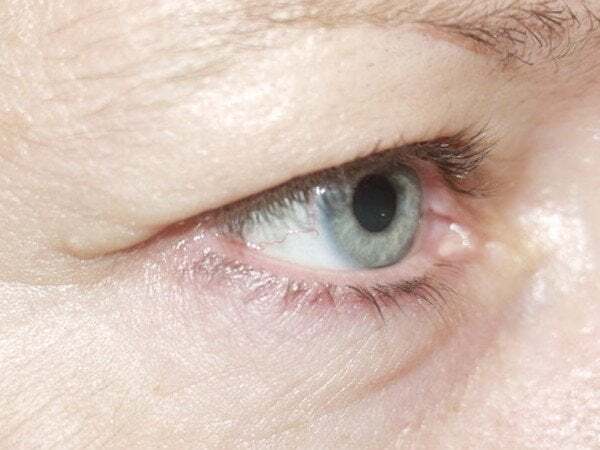 Eyelid lift surgery (or blepharoplasty) is the preferred treatment for removing bags under the eyes or drooping eyelids, conditions that can add years to your appearance and even impair your vision. 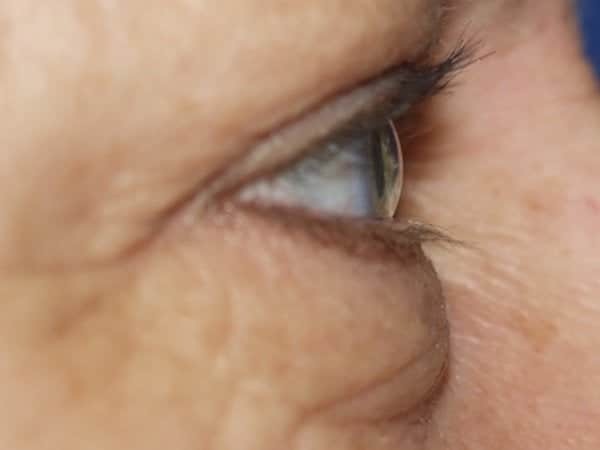 Although eyelid lift surgery can make you look and feel years younger, it is not a substitute for other kinds of cosmetic surgery and will not eliminate wrinkles, crow’s feet, or dark circles under the eyes. 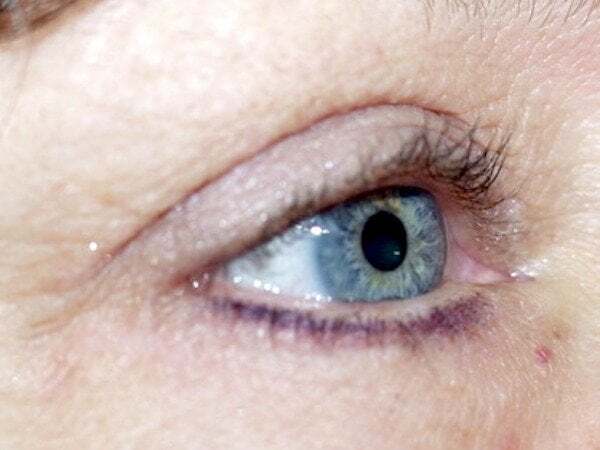 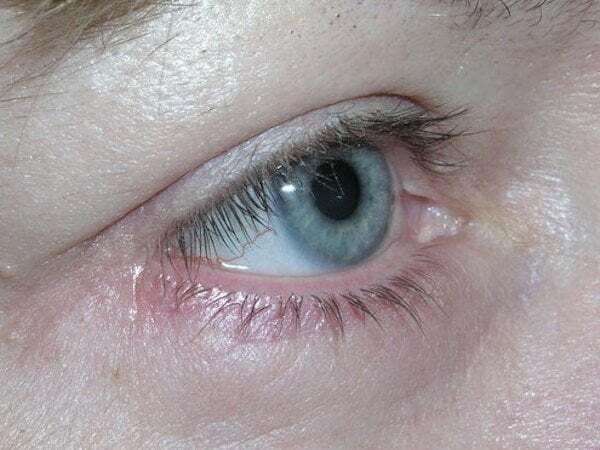 Eyelid lift surgery may be performed under local anesthesia on an outpatient basis. 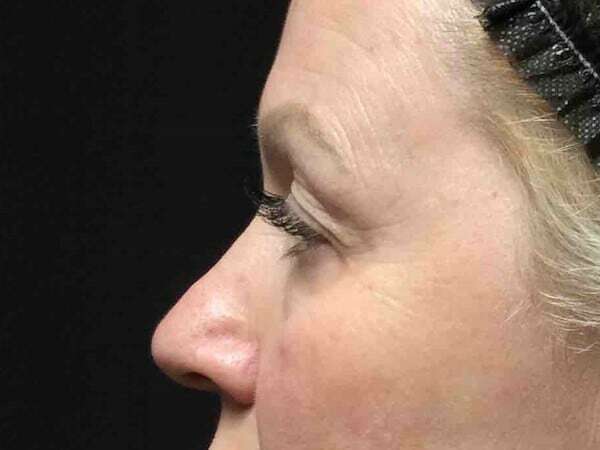 Dr. Lawrence Gray will make tiny incisions along the natural lines of your eyelids, through which excess fat, skin, and muscle is removed. 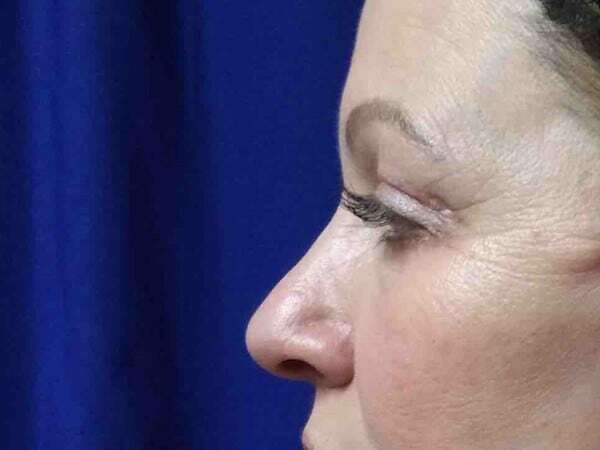 The incisions are closed with fine sutures, which will leave scars that are practically invisible.You will look more attractive, youthful, and confident.